So Many Thingssssss: I’ve been so busy working on projects that I haven’t had time to write about them! Here is some of what I’ve been up to for the last few months. 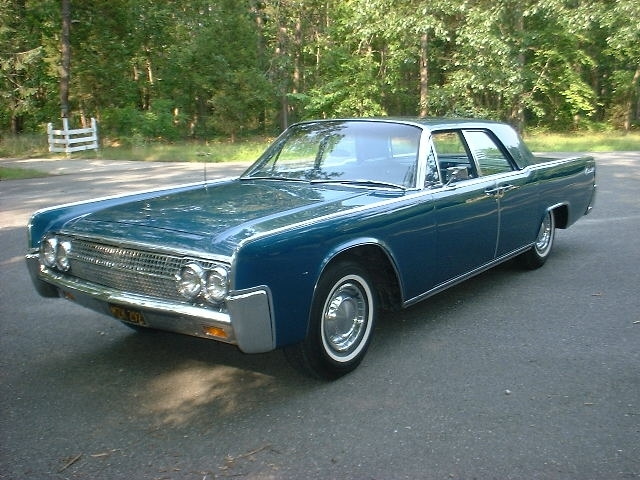 So my dad is a classic car enthusiast, and he has a ’63 Lincoln slabside and a ’56 Lincoln Mark II. It’s not really germane to this post, but let’s have a picture of that, shall we? If you want to stop by, there are lots of pictures from prior events, as well as listings of cars for sale, directions to the next meet, etc. etc. etc.